A map of the new H-E-B in Third Ward. HOUSTON - A new H-E-B is generating lots of buzz in Third Ward. A groundbreaking for the long-awaited store will happen this weekend. While many are excited about the new store, others wonder if the company is doing the community a disservice by closing the current store. 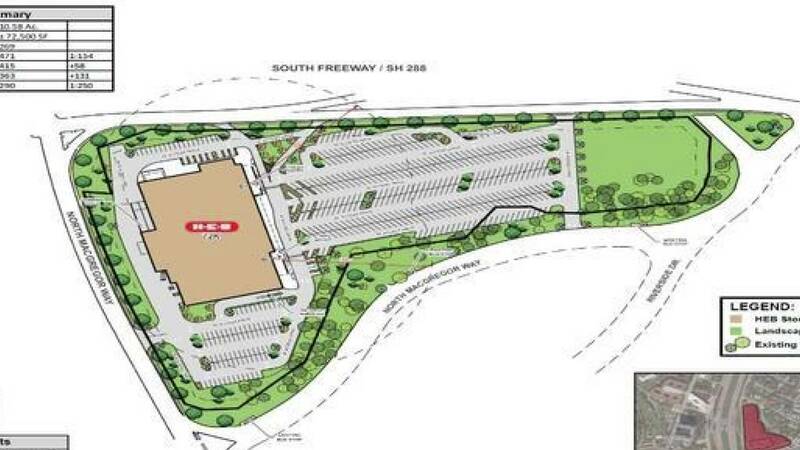 The new H-E-B MacGregor Market will be located at the South Freeway and North MacGregor Way. The neighborhood's current H-E-B is about two miles away on Old Spanish Trail and Scott Street. Many shoppers said they were excited about the new location. "If it means for this store to close so we can get another one, I like it 'cause I shop in Pearland or in Bellaire," Nora Hudson said. Others said they weren't so sure about the realities of closing the current location. "I'm all for the new store, but make this one a Joe V's. You got handicapped people being dropped off in buses, so now, they're going to have to go all the way over there," Anna Poindexter said. 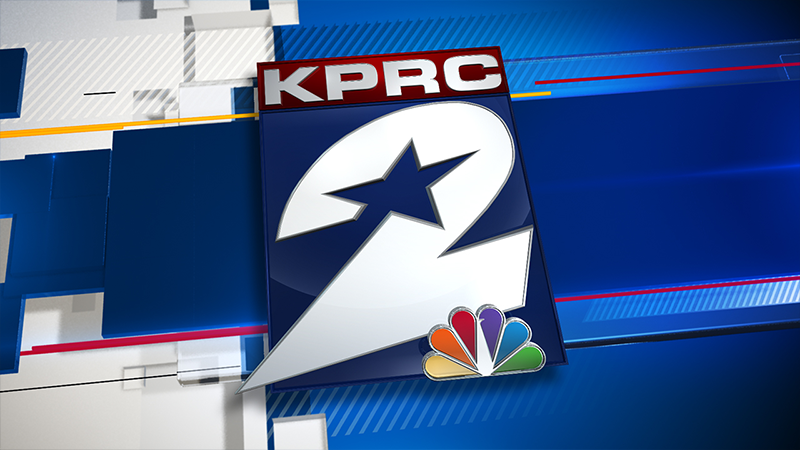 Employees also expressed concerns about having to reapply for their jobs at the new store. Councilman Dwight Boykins led the effort to get the new grocery store in his district and said residents' and workers' concerns are being addressed. "We're working with METRO to make sure bus routes can get here. And as for the employees, we are so excited that the ones who want to come through the interview process will be able to do that the jobs are there," Boykins said. The groundbreaking is set for Saturday from 10 a.m. to noon. "Over the years, H-E-B explored expanding the store at 6102 Old Spanish Trail (OST). Unfortunately, the configuration and size of the property prohibits the kind of adequate expansion and upgrades that this community needs and deserves. The new store will triple in size and provide nearly 400 jobs for this community. "Each one of our 109 Partners (employees) that currently work at the OST store will be offered the opportunity to apply for all positions at the new H-E-B MacGregor Market. The OST/Scott store will remain open for business in the community until the MacGregor Market replacement store at SH288 and N. MacGregor opens at the end of 2019. "We look forward to our groundbreaking and sharing details about what the store will offer."